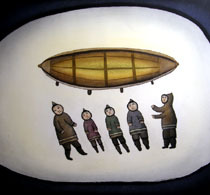 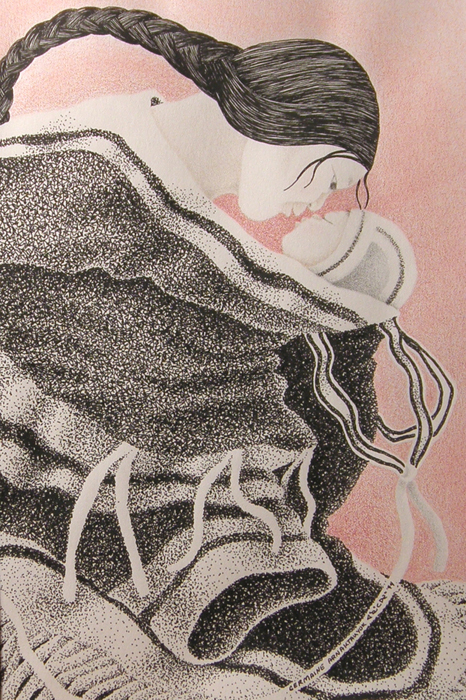 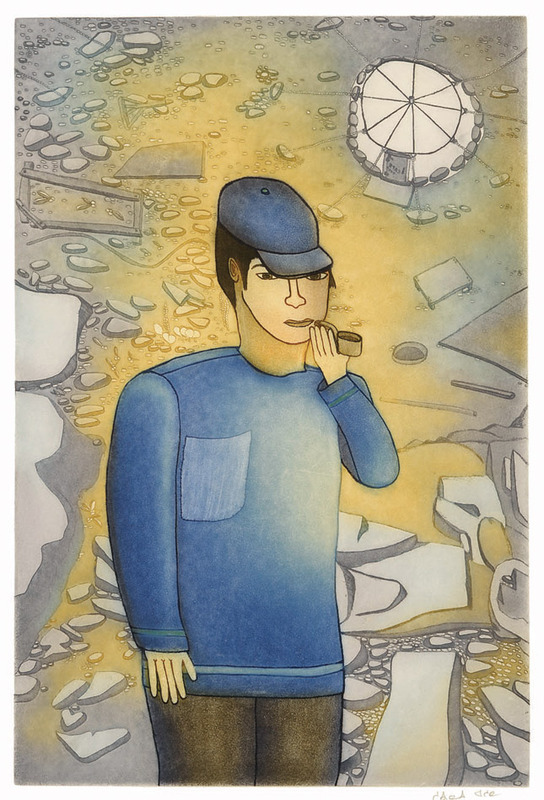 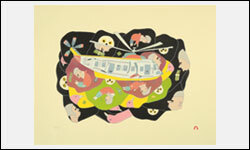 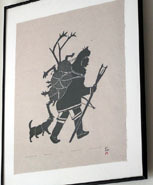 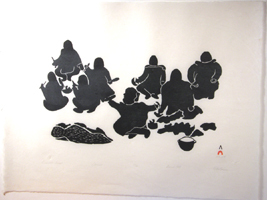 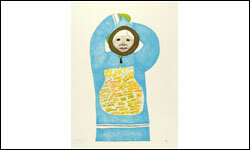 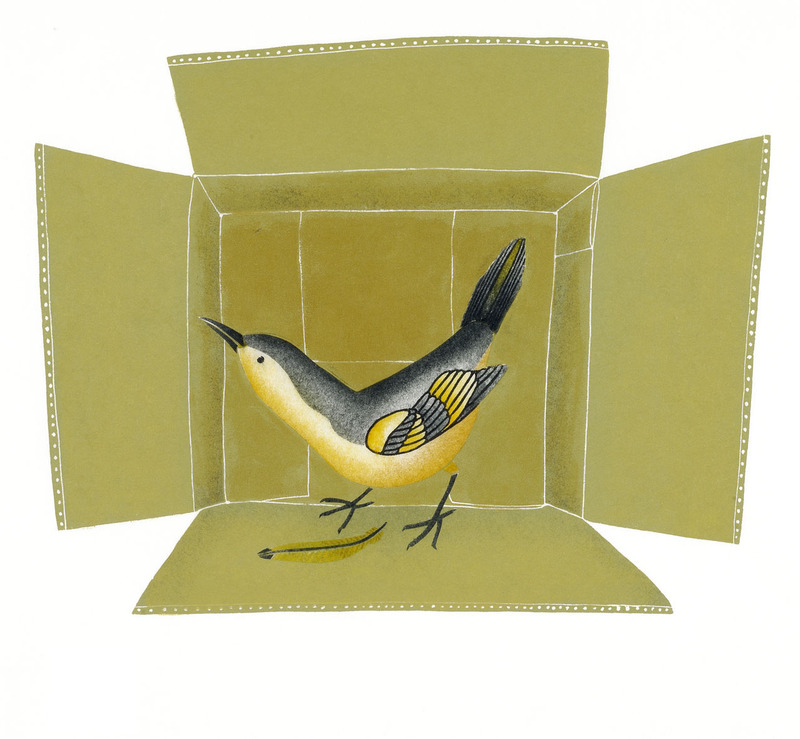 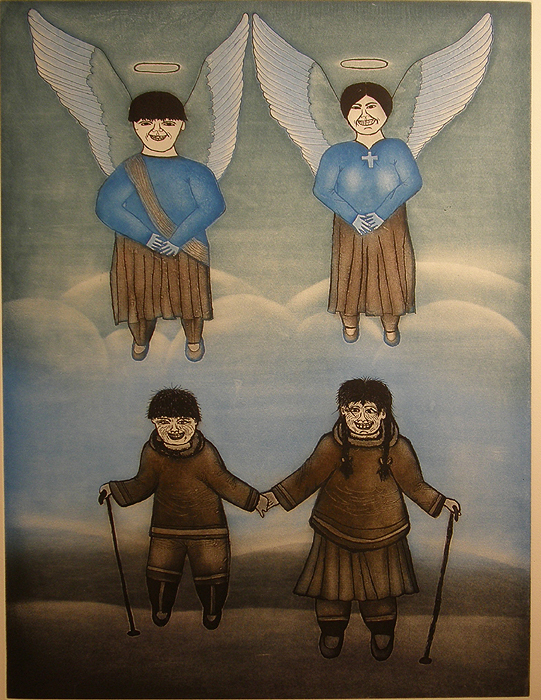 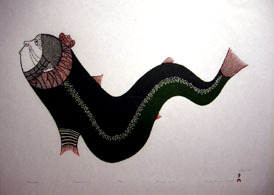 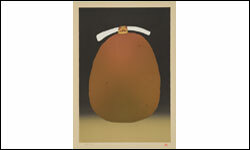 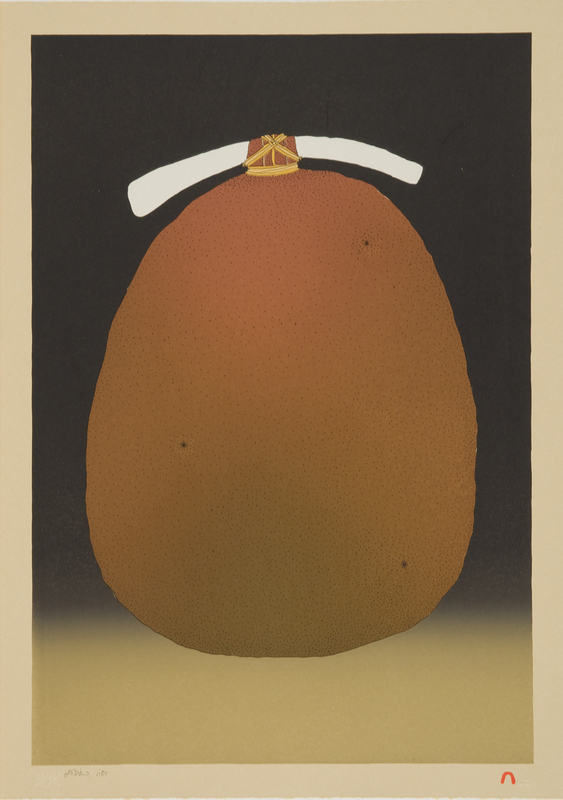 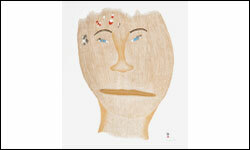 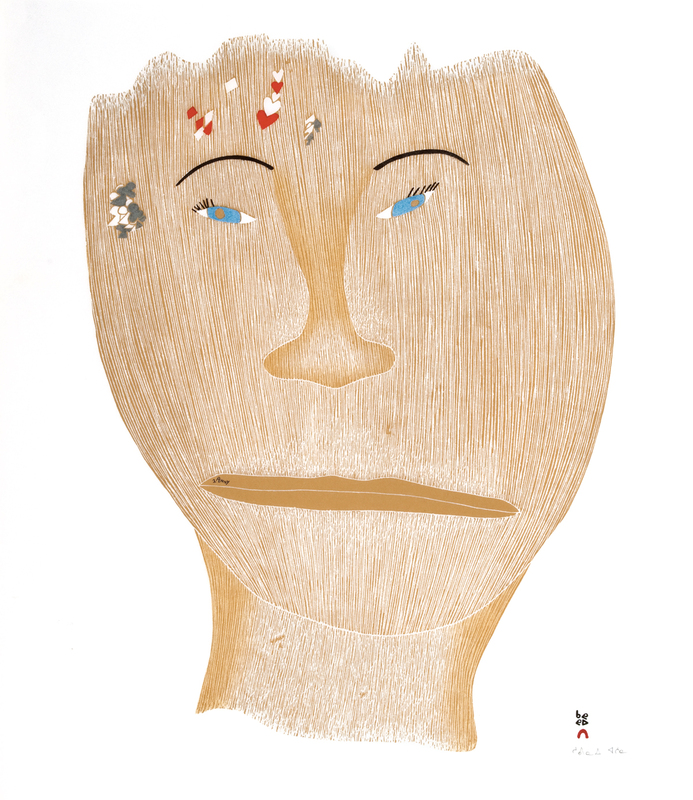 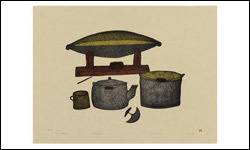 Cape Dorset from 1999-2009....selected images from the collection. 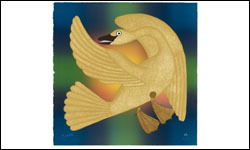 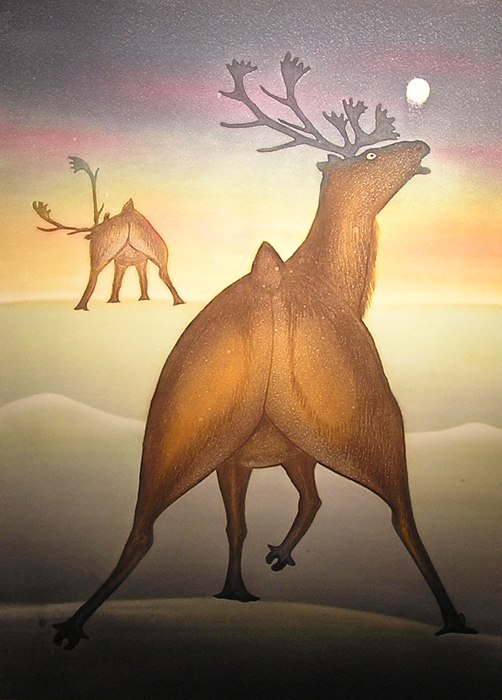 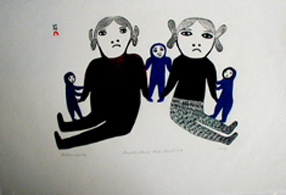 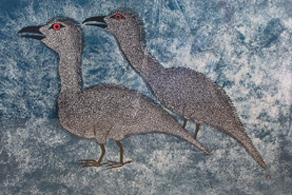 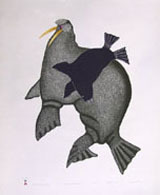 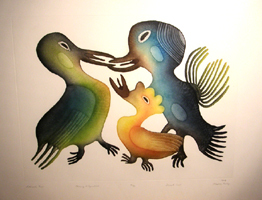 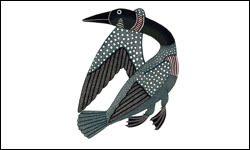 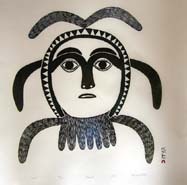 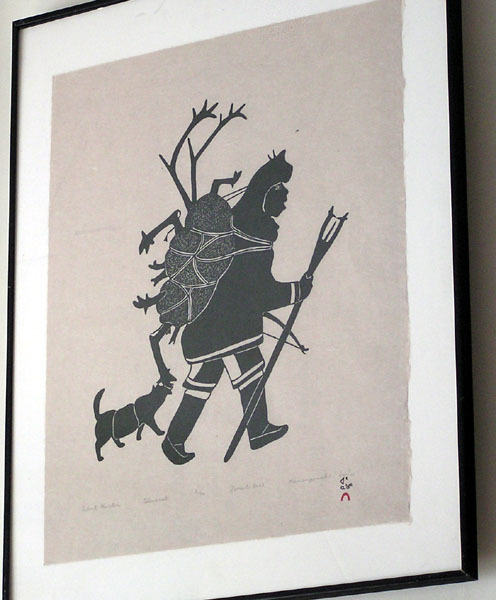 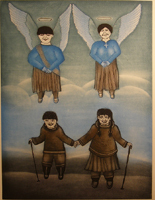 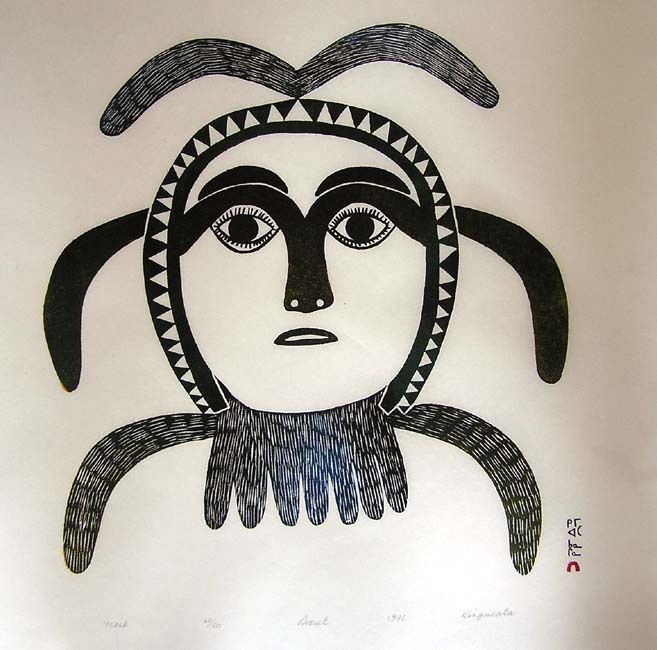 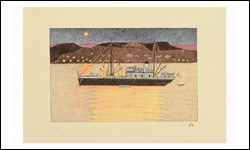 ARCTIC ARTISTRY, inc. has been specializing in Inuit art since 1983. 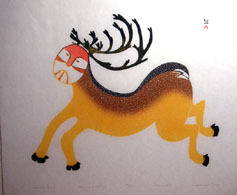 It has grown in size and expanded to other native arts including Native American, Northwest Coast and Alaskan. 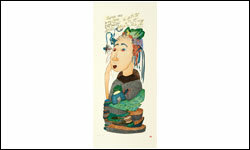 But the focus is the same - to collect the finest works from the most accomplished artists. 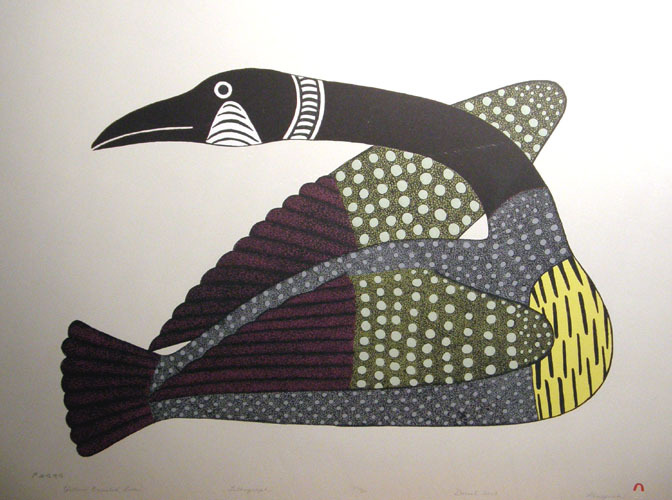 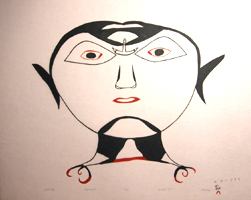 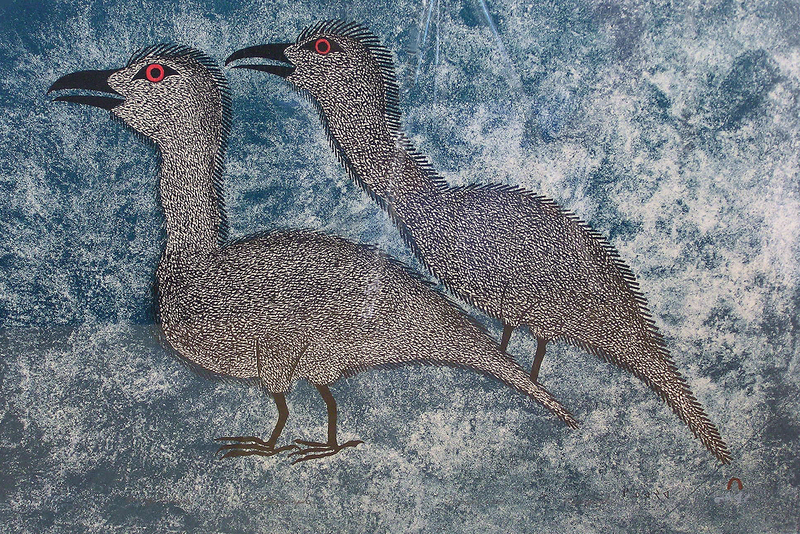 The gallery is known for its fine collection of early Inuit sculpture and graphics. 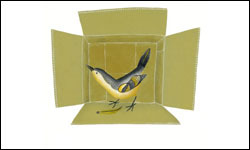 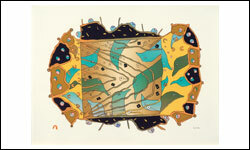 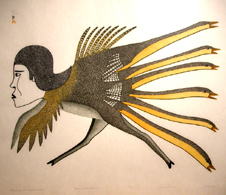 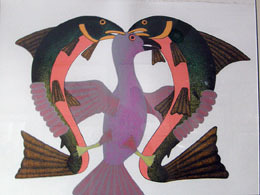 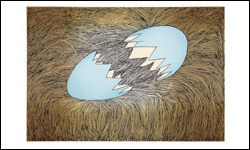 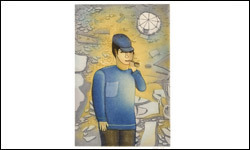 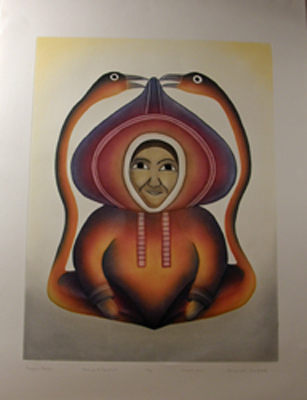 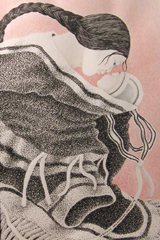 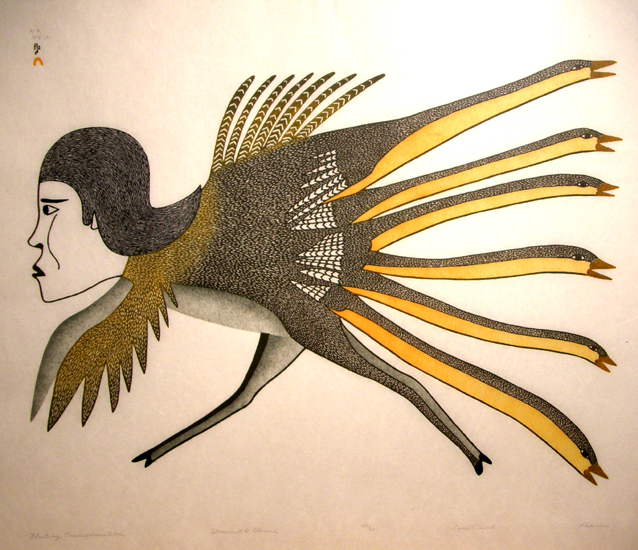 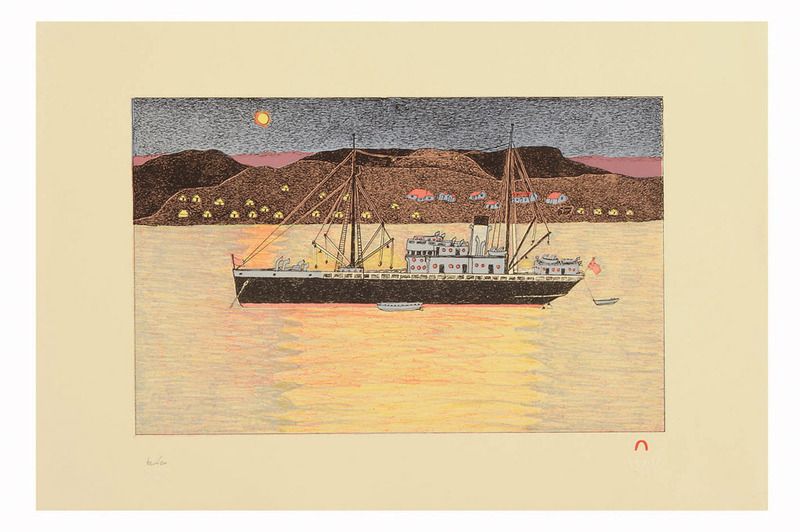 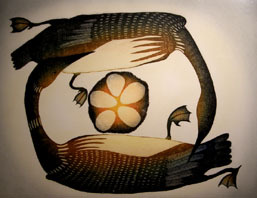 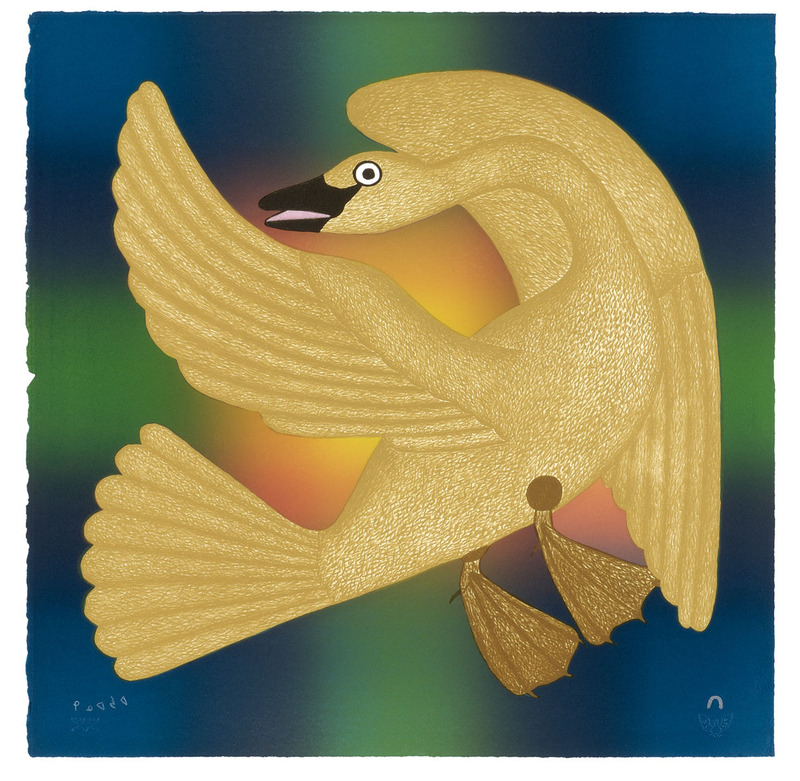 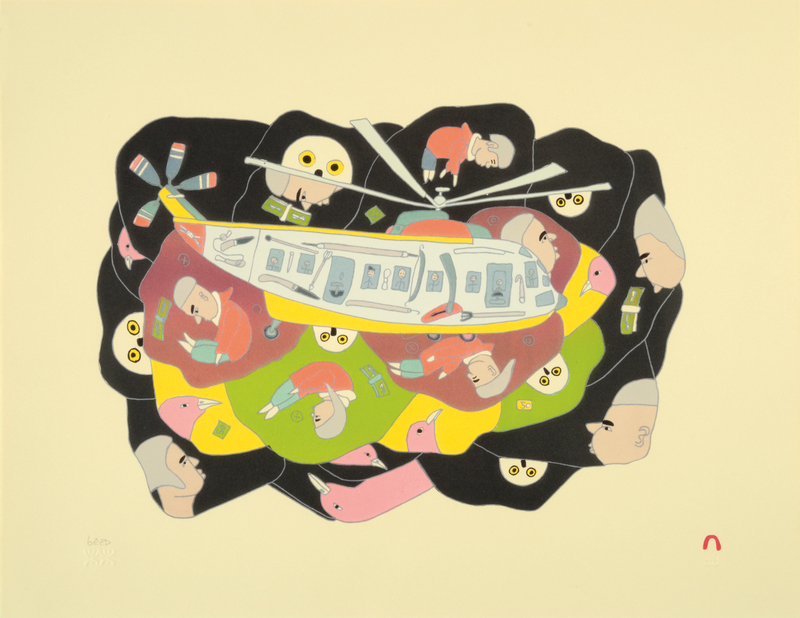 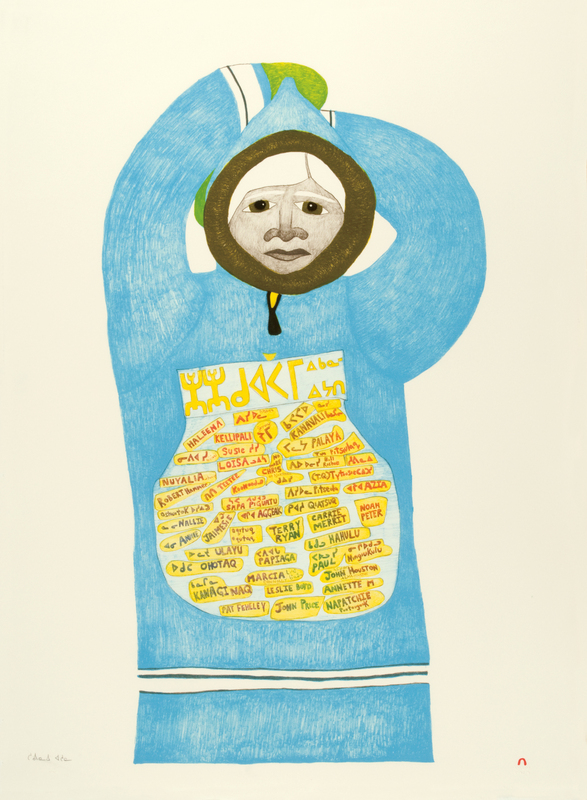 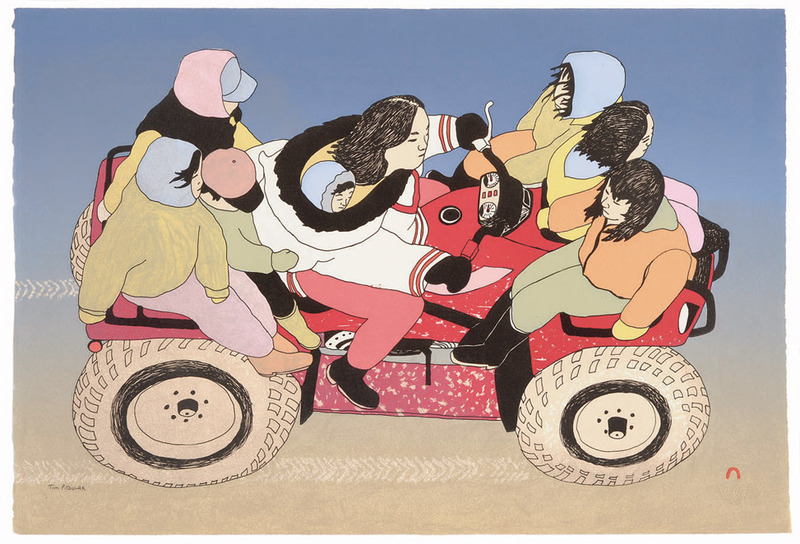 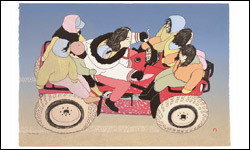 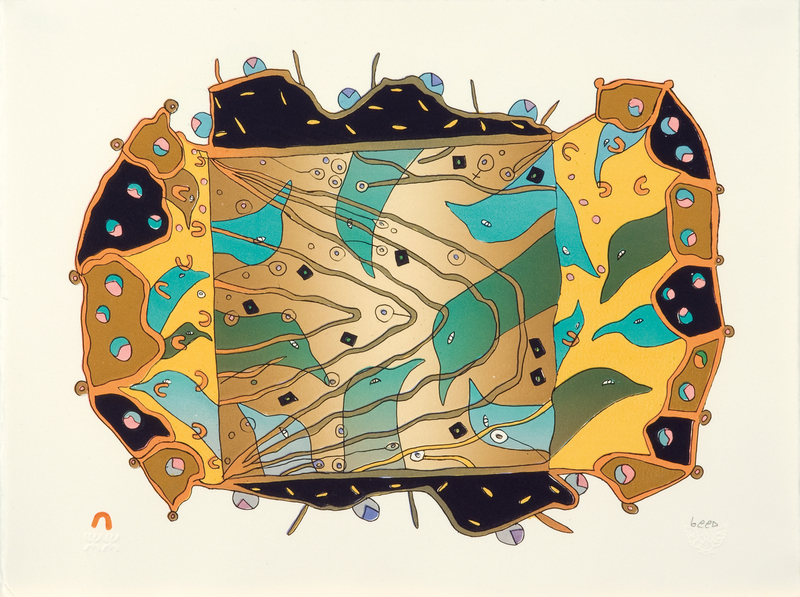 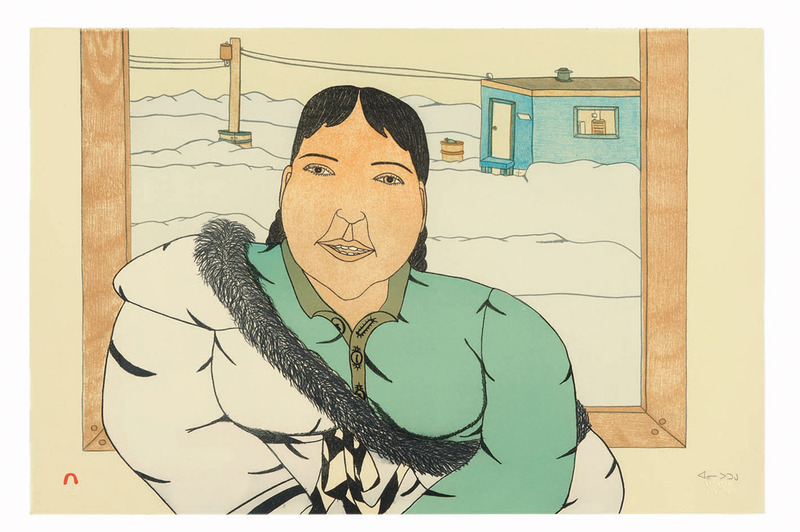 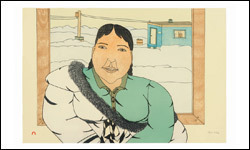 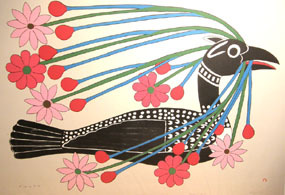 On this page you will find Cape Dorset graphics from 1999 to 2008 including many images you might have missed and the 2010 Spring collection of graphics from Cape Dorset. 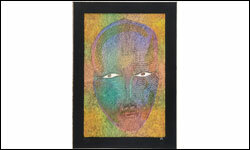 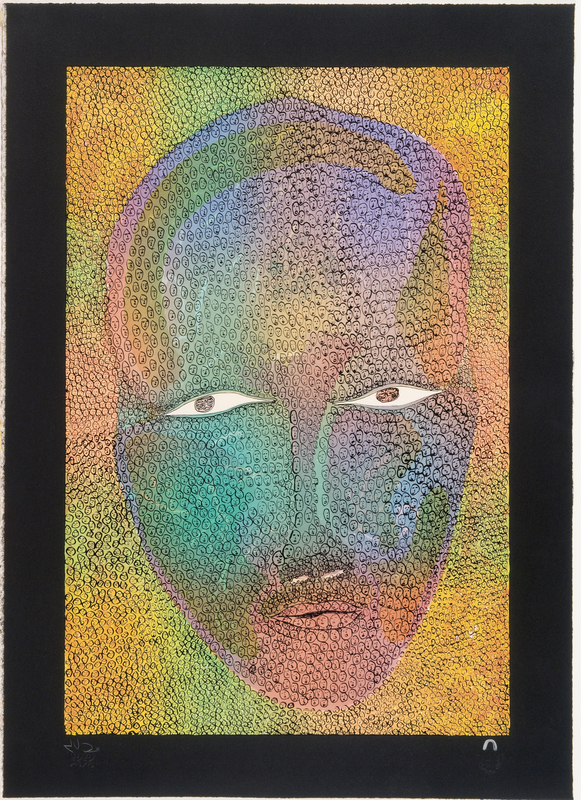 etching/aquatint ed.20/50 H-31" x W-23 1/2"
liithograph ed.36/50 H-20" x W-20"
stonecut ed.40/50 H-24 1/2"x W-26"
stonecut and stencil ed.14/50 H-28" W-22"
stonecut ed.29/50 H-18" W-22 1/2"
etching aquatint ed.10/50 H-26" W-22"